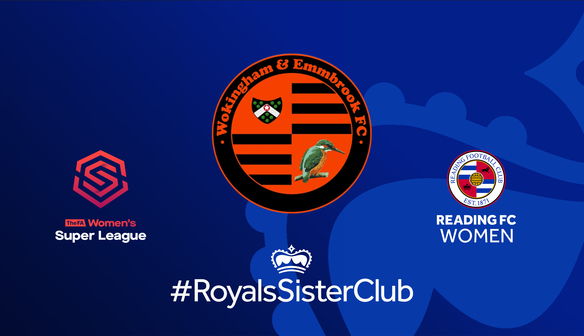 Wokingham and Emmbrook is a boys and girls football club, we strongly promote and support girls football at all ages and we strive to ensure that we get as many girls to play as we can at all ages. 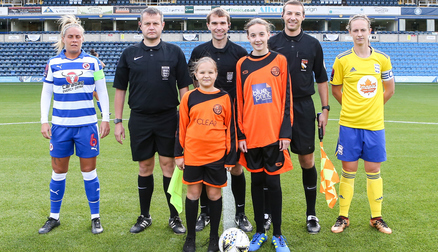 From under 7s to under 9s, girls at the club can play in mixed teams (boys & girls), but from U10 onwards the girls play in separate all-girl teams in an all-girl football league the BCGL (Berkshire County Girls League) that play on Saturday mornings. 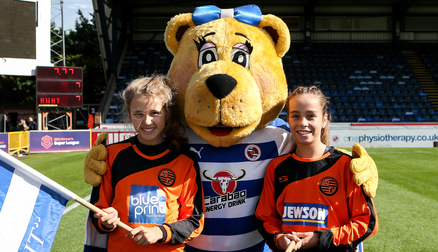 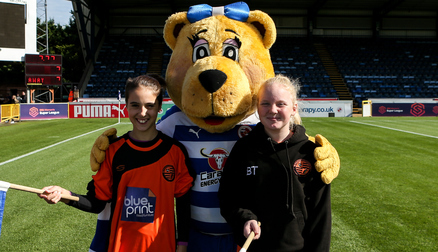 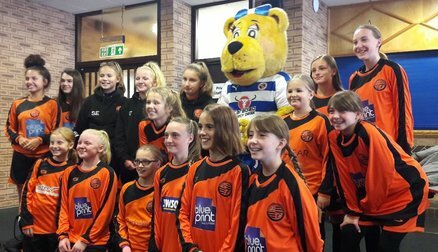 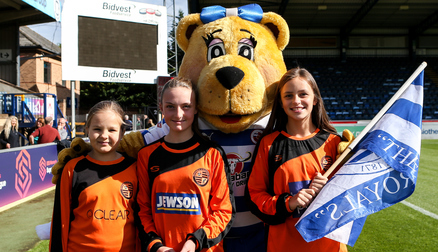 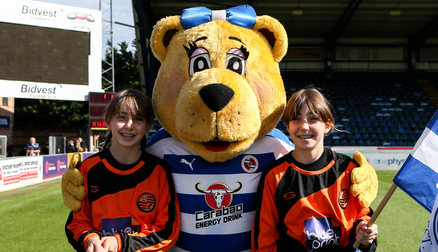 We currently have girls teams at U9, U10, U11, U12, U13, U14, U15 and a team playing at U16s. 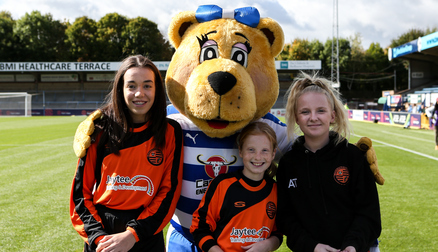 The 2016/17 season saw our first U18s and ladies team launch at the club. 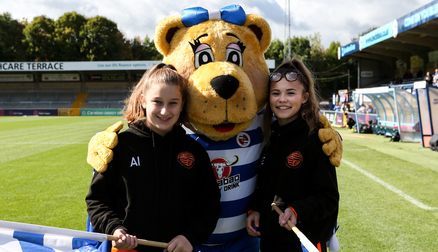 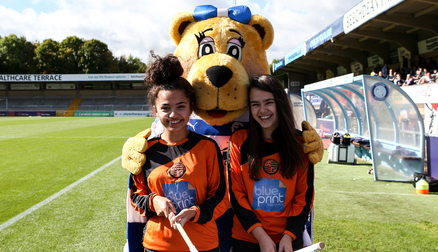 We are always looking for any girls who currently play football at school or in a mixed boys and girls team or who would like to start playing football, to join our club or help start new teams. 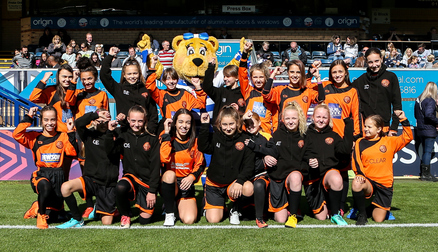 If you are a parent that has an interest in starting a team due to your daughter looking to play at an age group we do not currently have then we offer great coaching and support to get you going.